If you get sick or injured as a result of your job you may be entitled to workers’ compensation benefits. These benefits often include the payment of medical expenses, paid time off for recovery, payment for permanent impairment, and more. Because the system is complicated and sometimes yields outcomes that can be unfair to the injured worker, it may be wise for you to seek an attorney in the case of injury or illness that comes about as a result of your job. Your injury won’t allow you to work on a regular basis in any job. Your workers compensation benefits are denied. If your injury or illness is severe enough that you are unable to return to work in your former job, you may be eligible for vocational services. Vocational training is meant to put you in a position for gainful employment, and to relieve the employer’s burden for future compensation. Having a lawyer to help navigate the worker’s compensation process will put your mind at ease and allow you to focus on recuperating. 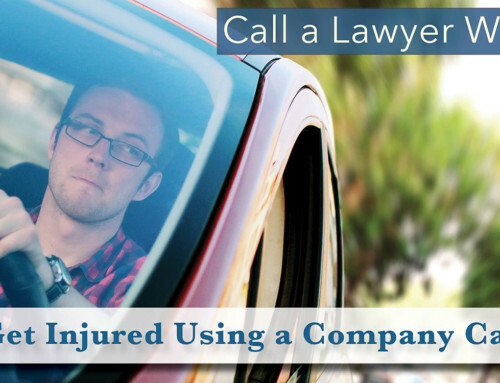 Likewise, it is especially important to find an attorney if your claim results in a dispute with your employer or their insurance company. The dispute will inevitably involve complex legal rules and you could be at a disadvantage if you don’t have a lawyer by your side to represent your interests. Attorney Alex Bell can help you with your workers’ compensation claim. 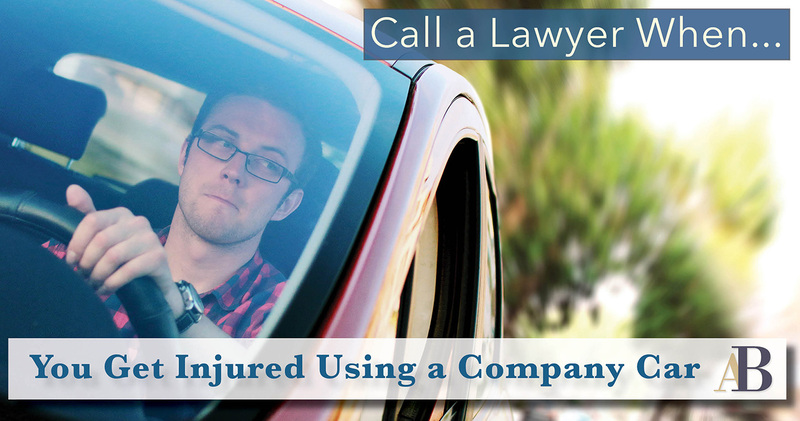 Whether you were injured on the job or acquired an illness as a result of your job, you deserve compensation. Alex Bell approaches each of his clients on an individual basis, focusing his legal expertise on your unique issues. 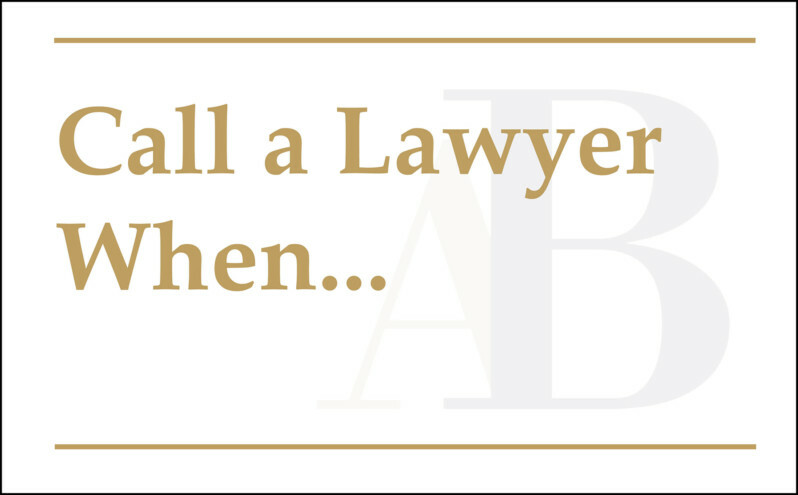 For more information, give him a call at 757-651-5017 or visit the website www.AlexBellLaw.com.